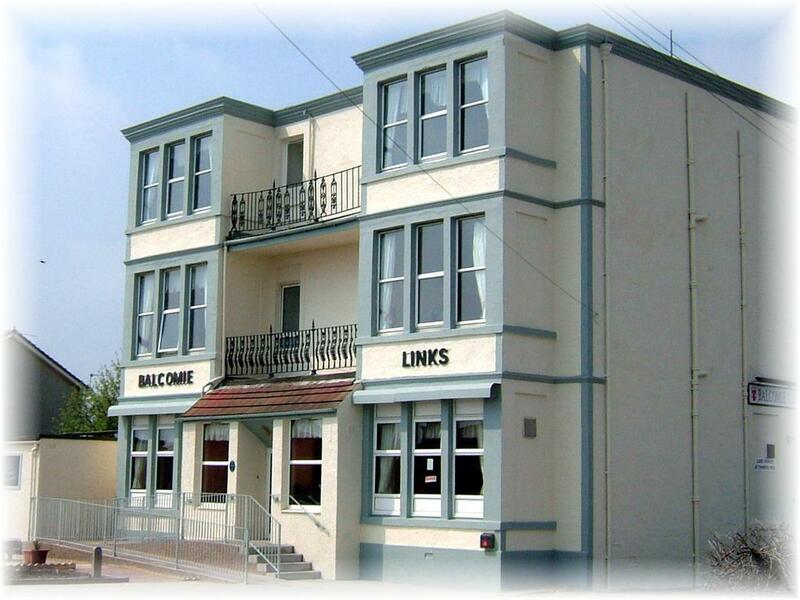 The Balcomie Links is a purpose build hotel in the 1900's originally by a German owner. The building is over two stories. 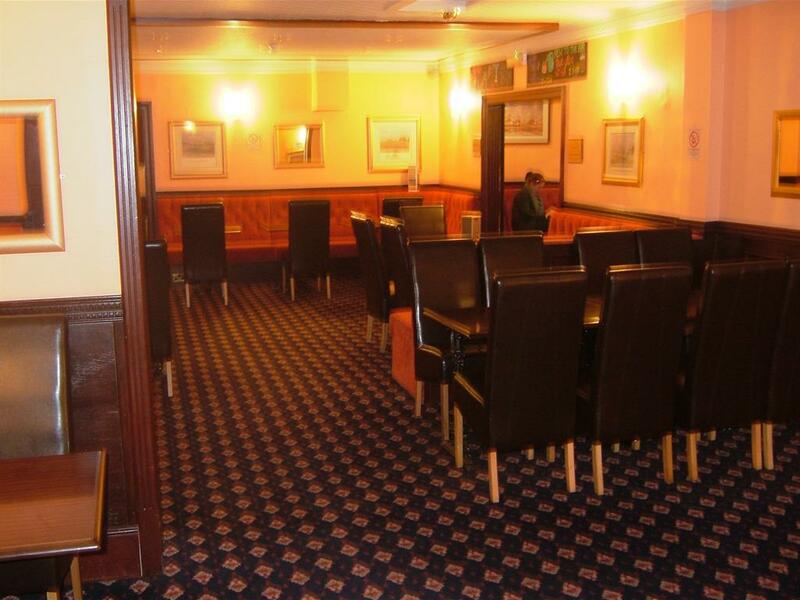 The ground floor has all the guest facilities such as, Reception, Lounge Bar/Dinner, breakfast room, Public Bar and Games room. 1st and 2nd floors housing the guest’s rooms, all with en-suite facilities with a selection of Doubles, Twins and family rooms, all tastefully decorated. 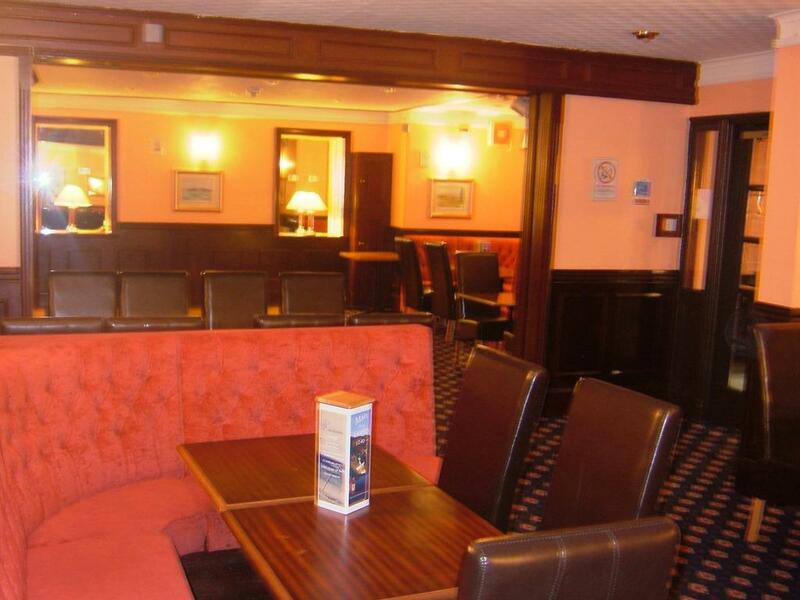 (please note there is no lift to upper floors) Bar Lounge is doubled up as a dinner with an extensive bar menu, providing good home cooked dishes using fresh local produce. Patio area in front of the building offers outside drinking and dinning throughout the season when the sun is shining. 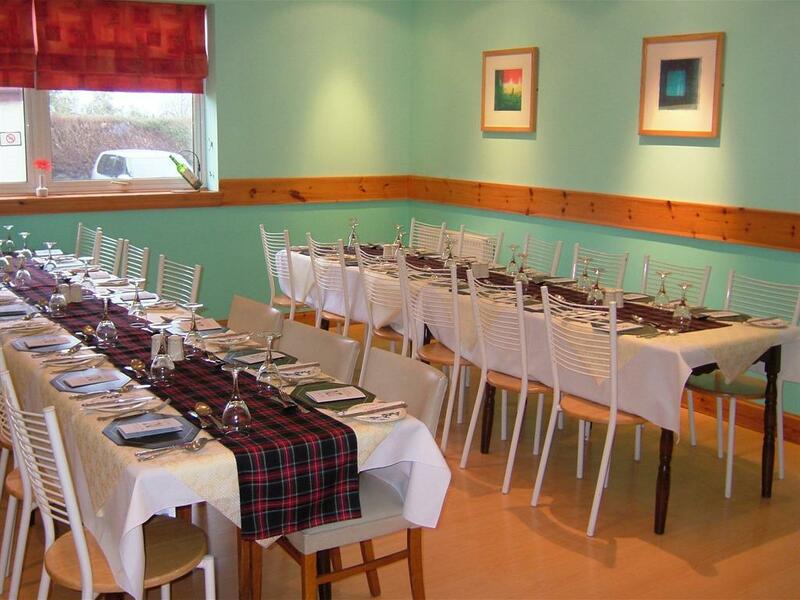 Large private car park is also available for the hotel patrons and guests with approximately 15 spaces. The East Neuk of Fife (Neuk stands for corner) is a popular destinations for people from all walks of life (holiday makers, golfers, walkers, strollers, sightseers, artists, explores, the list is endless). The small villages scattered along the coast are steeped in history, with many Scottish Trust buildings and castles open to the public, and are all linked with well kept coastal walks providing an excellent opportunity to take in the spectacular views of the coastline and over the Firth of Forth. Custom golf packages available throughout the season, contact us with your requirements. Standard Reservations: First night cost per room as a non refundable deposit is charged to confirm reservations. Non-Flexi Non Refundable reservations: Charged in full at the time of reservation and are Non Refundable.